100 Women in Finance (“100WF”), a global, practitioner-driven non-profit organization that serves more than 15,000 professionals in the finance and alternative investment industries, announced at its annual London Gala that it successfully raised over £575,000 in gross proceeds in support of WellChild, the national charity for seriously ill children, young people and their families. The 100WF London Gala was held yesterday evening at the Victoria and Albert Museum in London, with the support of more than 300 leaders from the financial services and alternative investment industry. 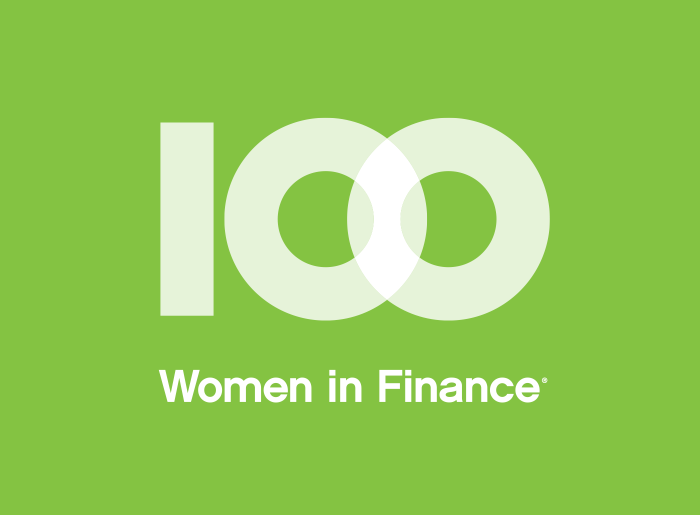 Deborah Fuhr, managing partner and co-founder of ETFGI LLP received 100WF’s 2017 European Industry Leadership Award in recognition of her achievements in the financial markets, including her role as a leading industry commentator, her leadership as a pioneer in the ETF sector, and her mentorship of women in the financial services industry. To view past 100WF Industry Leadership Award Honourees, click here. 100WF was honoured to host Prince Harry, Royal Patron of 100WF’s UK philanthropic initiatives and of WellChild. 100WF’s partnership with The Charities Forum of The Duke and Duchess of Cambridge and Prince Harry focuses on a selected charity each year and reflects 100WF’s three philanthropic themes of mentoring, women’s and family health, and education. This year’s 100WF global theme is women’s and family health. Since 2010, Blaine and Laura Tomlinson have served as 100WF’s Patronage Sponsor, very generously supporting each of the charities selected as beneficiaries of 100WF’s London Gala and other fundraising. 100WF salutes their commitment to making a difference in the lives of young people and vulnerable families in the UK. To make a donation to WellChild, 100WF’s 2017 UK beneficiary, please contact Amanda Pullinger, Chief Executive Officer of 100 Women in Finance, or donate here.